Give RPG style in Minecraft, from a new system of looting. RPGLoot 1.8 and 1.7.10 is a mod that is responsible for generating a looting system similar to many existing RPG games. 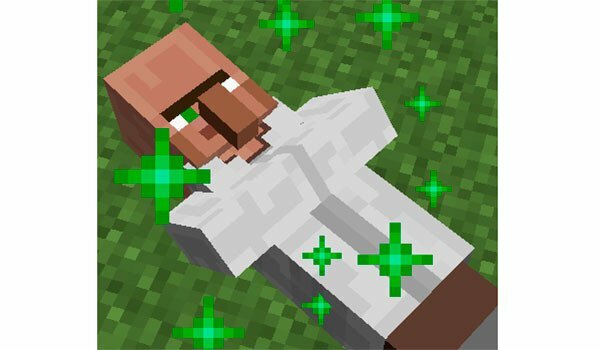 That is, with this mod installed to kill any enemy of Minecraft, your body will be lying on the ground, lifeless, ready to be looted. To access plunder the enemy eliminated, we approach the body and press right click on the body of our adversary, thus acces to an inventory that will show dropped objects, where we can take what we want, or click the “Loot & Dispose” button to collect the content. Not looted bodies remain lying on the ground about 5 minutes while the looted bodies removed automatic after the sack. How to install RPGLoot Mod for Minecraft 1.8 and 1.7.10? Plunder system, similar to a RPG game!